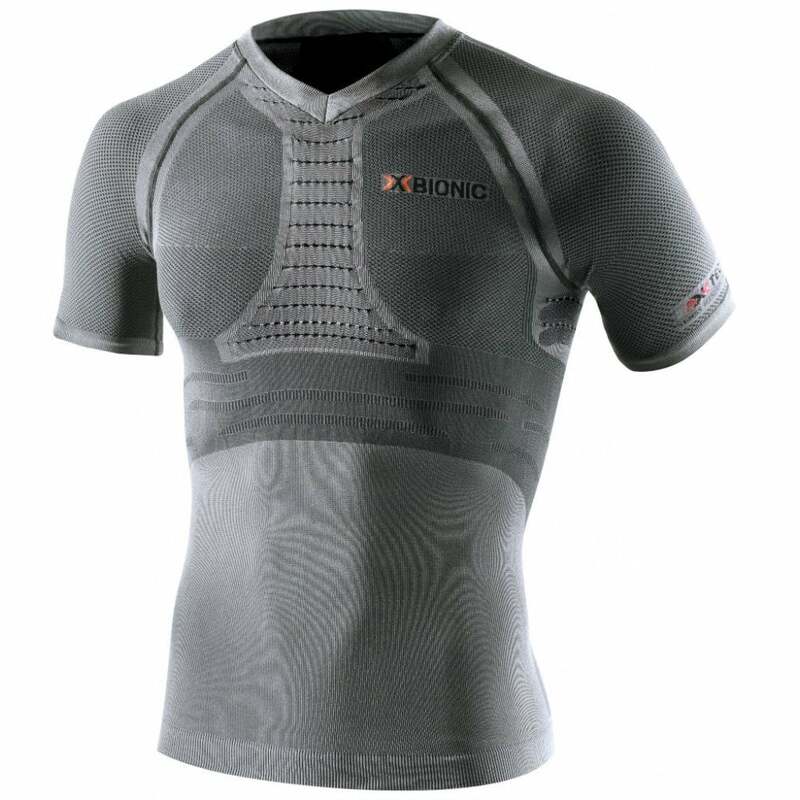 X-Bionic Fennec Running Shirt this innovative shirt from X-Bionic is state of the art when it comes to compression (to aid blood flow), moisture-wicking and heat management during exercise especially in the desert such as competing in the MdS. Endurance athletes consume up to 97% of their energy to control body temperature, scientists have found. This means more cooling will allow more performance. The X-Bionic Fennec Running Shirt is inspired by the desert fox, or Fennec, whose shiny silver fur refl ects heat from the sun and the surroundings to allow it to survive in the hot desert, X-Bionic by Fennec® Running Shirt integrates the revolutionary material xitanit™ It too is able to refl ect radiated heat because xitanit™ works like a heat shield. The Fennec® shirt is hot on the outside and stays cool on the inside. Dispersing of heat, the distribution and evaporation of sweat, as well as the Heatpipe® Construction are additional cooling technologies in the Fennec® Running Shirt.